Spring has finally sprung and I don’t know about you but it feels like Mother Nature really took her time with this one. Having said that, now that spring is here I’ve been thoroughly enjoying the longer nights, the (slightly) warmer days, and then of course there’s all the new life around – i’m primarily thinking about the little lambs that have been gradually emerging. With spring comes Easter, and Easter brings with it many a celebratory meal. As someone who enjoys a good bit of festivity I started thinking about Easter Sunday: the Sunday service (if you’re inclined that way), perhaps an Easter egg hunt, and then the traditional Easter Sunday Lunch. Of course, I honed in on the part that involved the most food – the Easter meal. 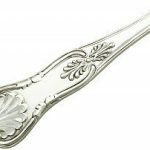 Having worked at AC Silver for a number of years I automatically racked my brain about the ways in which silverware can enhance such a celebratory feast, and I managed to come up with a few ways in which you might be able to decorate and set your table this Easter in order to make it the perfect Easter table! 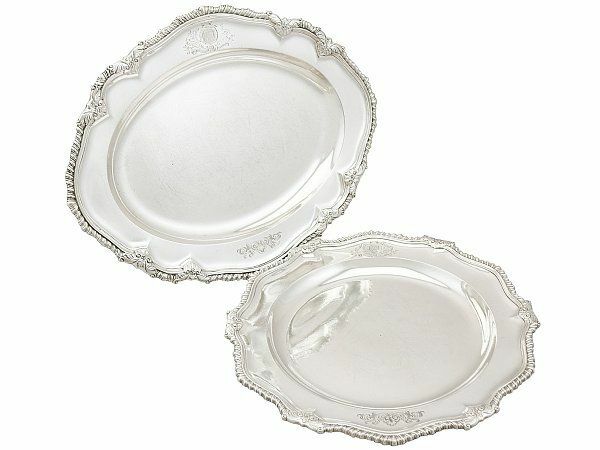 If you’re feeling particularly inspired, how about using these drink trays as a focal point. You could achieve this by stacking the trays, in a tiered design. 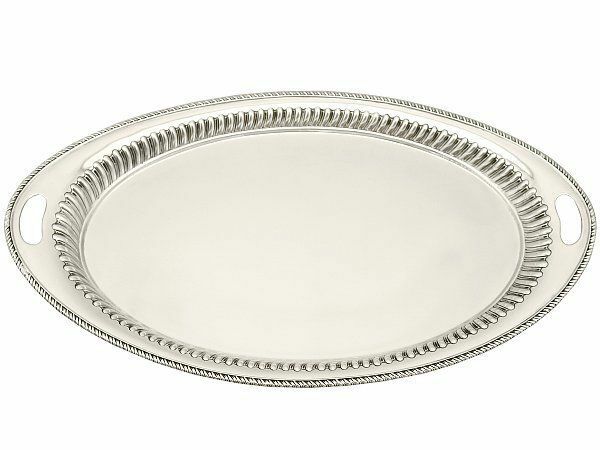 The positives of this design is that it can either be used to serve food on the tiered trays; or as an aesthetic feature for your Easter Table: you could perhaps fill the levels with spring foliage. Now this could be anything from a vase full of spring flowers: such as tulips or daffodils; or to an actual centrepiece perhaps filled with colourful eggs (sticking with the Easter theme). 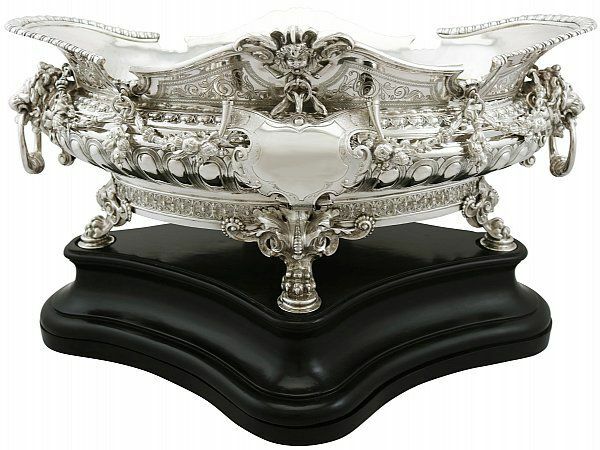 A centrepiece would look fantastic in the middle of a dining room table. 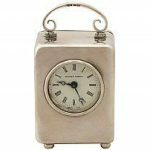 This particular centrepiece could be used as a generous sized wine cooler, to keep your wine, or even champagne, cool throughout the meal. 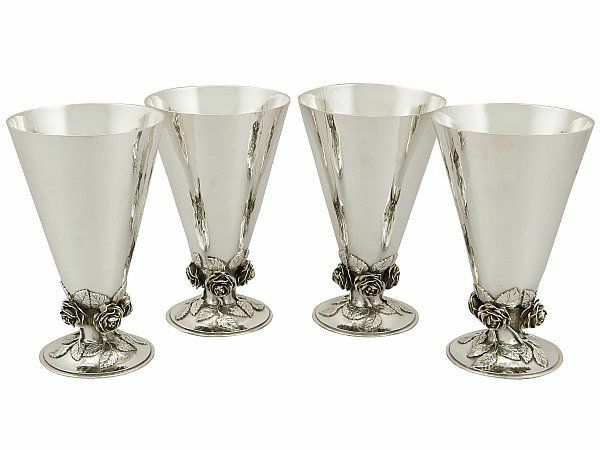 These four vases would look beautiful scattered along the dining room table, or even placed sporadically in the room where you’re serving up the Easter feast. 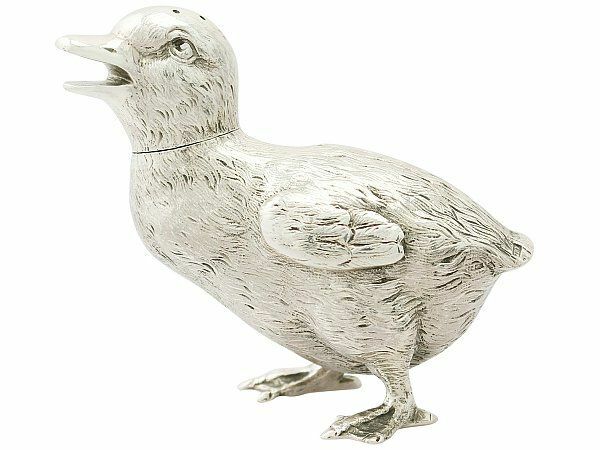 As it is spring time, it’s the perfect excuse to feature animals on your Easter table, and I’m not just thinking about the traditional roast lamb. How about decorating with little chicks, or even placing little bunnies (chocolate or plastic) on the centre of your guests plates? Or even using a novelty pepperette like this one here, form and function in one! 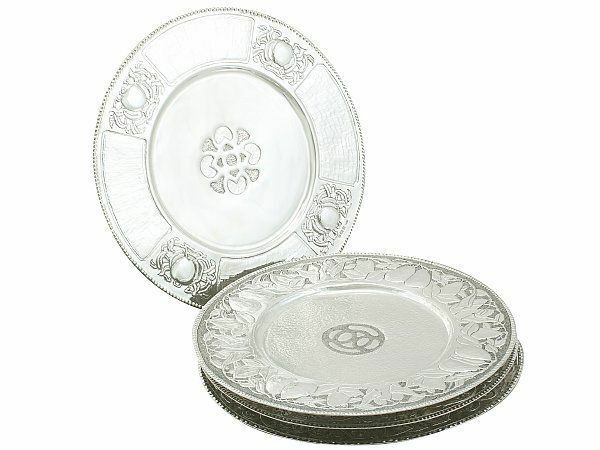 These sterling silver plates would look fantastic as serving pieces for your scrumptious show-stopping main dish. Next to your plates are usually napkins. So how about adding even more decoration with some napkin rings. 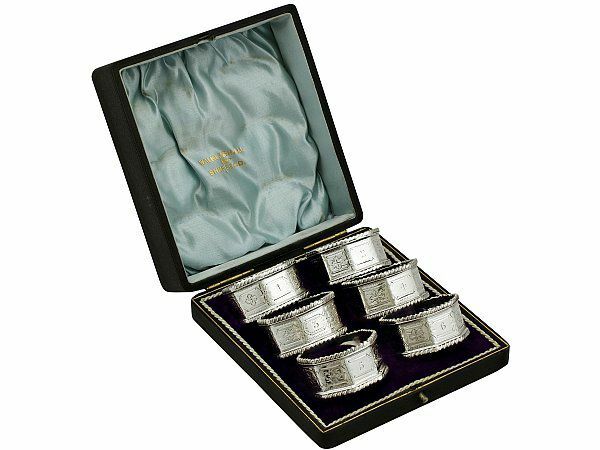 Although this set of six napkin rings comes from the Edwardian period, they have a very contemporary element to them which would be a magnificent addition to any Easter table. Cutlery is a necessity for any meal. 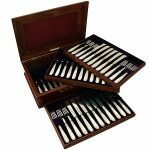 However, given that this is an extra special meal, how about indulging in a cutlery set to match. 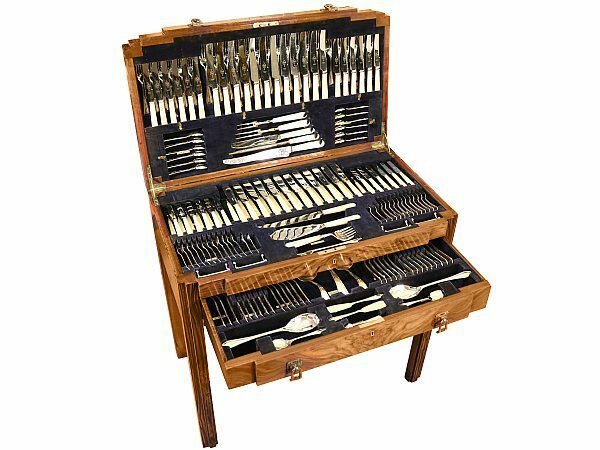 The kind that springs to mind is this magnificent Sandringham pattern cutlery service. 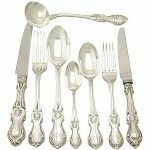 It truly offers you all the flatware and cutlery you could want when serving up an Easter feast. 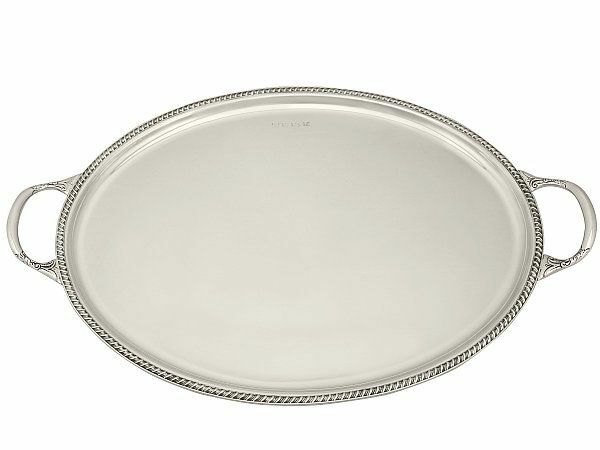 When thinking about setting the perfect Easter table then, remind yourself of the must-have elements you’ve discovered here. As always, I’m keen to explore new ideas, so do let me know in the comments below how you’re setting your Easter table this year, or even how you’ve done it in the past. All that is left to say is to wish you a Happy Easter!